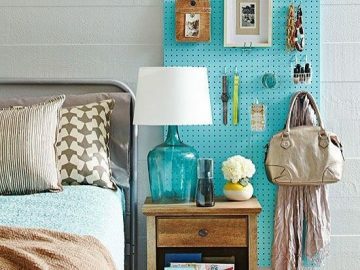 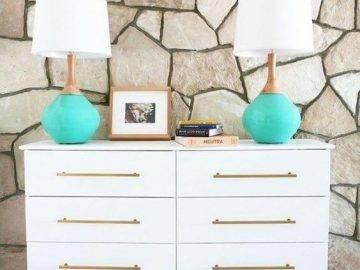 These furniture makeover ideas came at the right time, did they not? 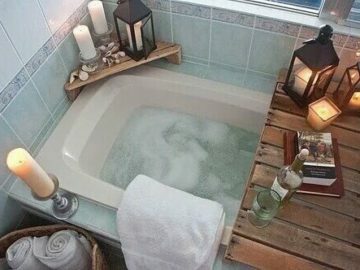 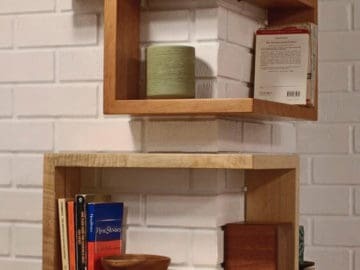 Take the matter into your own hands and become a DIY projects for the home master! 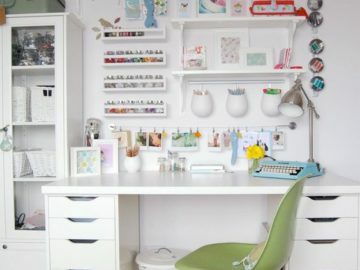 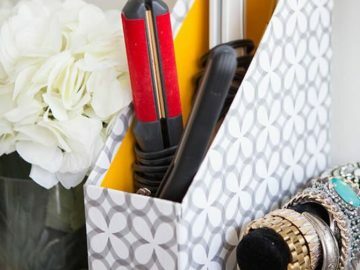 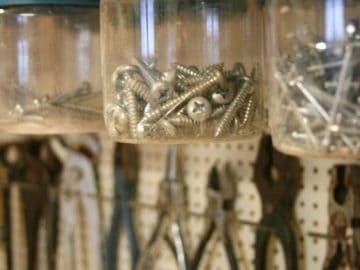 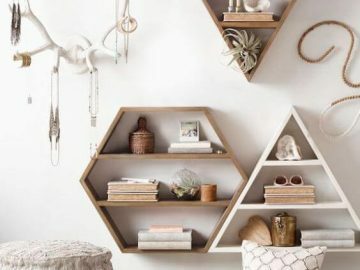 DIY organization hacks and projects do come easy when you have a post like this available! 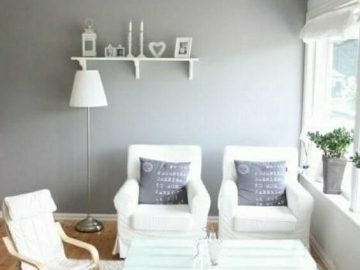 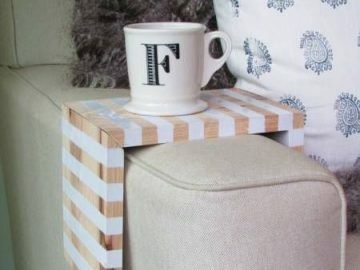 You’ll get DIY living room furniture ideas you did not think of yet!